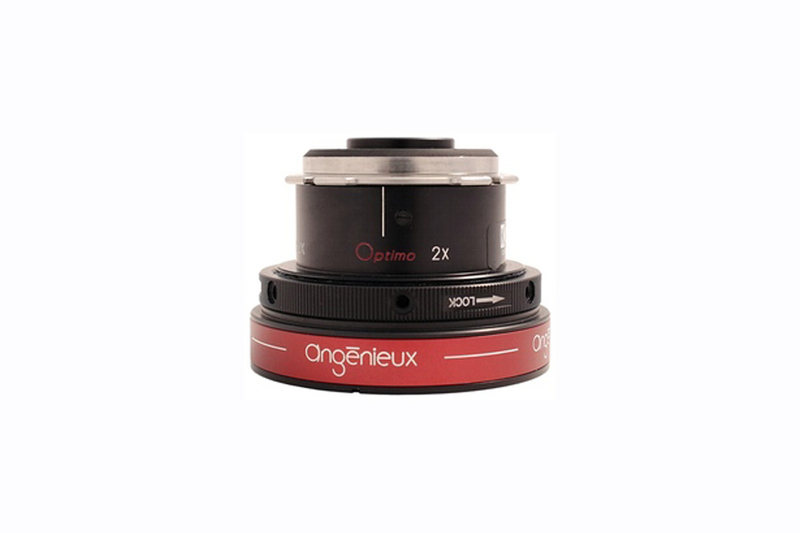 The Angenieux 1.4X Optimo Extender works on Optimo zooms and other lenses. 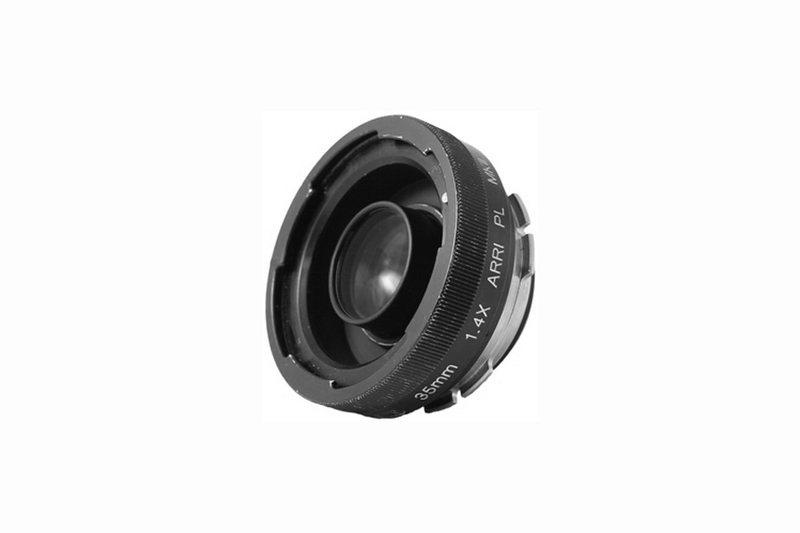 It extends the focal length of the lens by 1.4 times with a 1 stop loss. 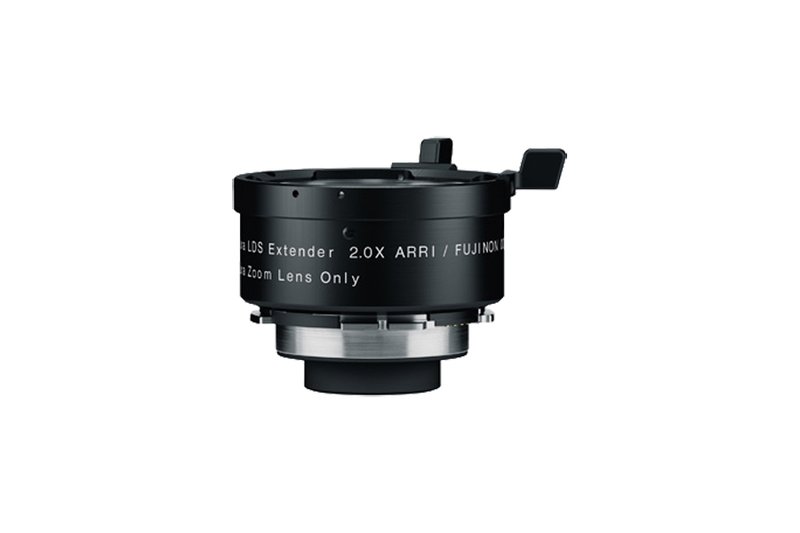 ​The ARRI-Fujinon 2X Extender works on Alura zooms and other lenses. It extends the focal length of the lens by 2 times with a 2 stop loss. 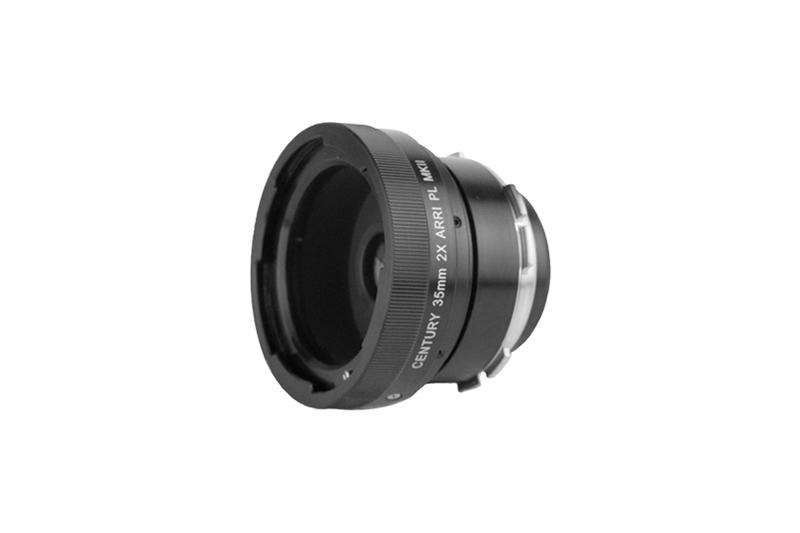 ​The Century 1.4X Extender, extends the focal length of compatible lenses by 1.4 times with a 1 stop loss. 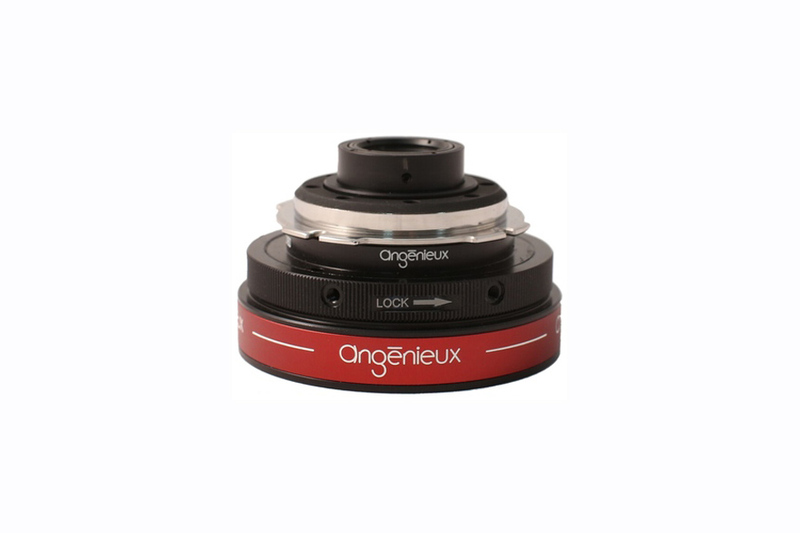 ​The Century 2X Extender extends the focal length of compatible lenses by 2 times with a 2 stop loss.